Hardcover, 8.75 x 11 in. / 128 pgs / 65 color / 6 bw. 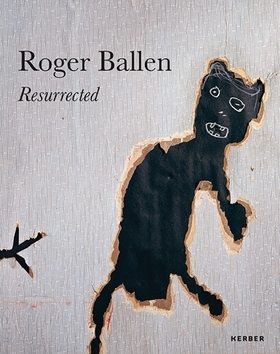 Resurrected is a multilayered installation by Johannesburg-based photographer Roger Ballen (born 1950), created in an abandoned family home in the Finnish woods. This publication documents the construction of this unique edifice, revealing Ballen’s original vision for the project. FORMAT: Hbk, 8.75 x 11 in. / 128 pgs / 65 color / 6 b&w.